Six classified climbs on Stage 7 of the Criterium du Dauphine lead to an exciting finish to the penultimate stage to the top of Alpe D’Huez. 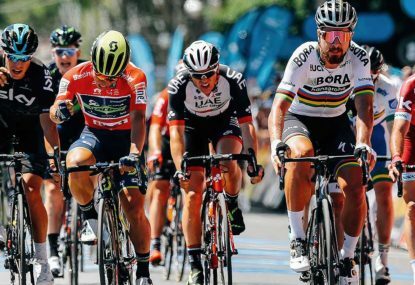 After five days predominantly favoring the sprinters and punchers, Stage 6 of the Criterium du Dauphine signals the start of three difficult days in the high mountains for the general classification contenders. 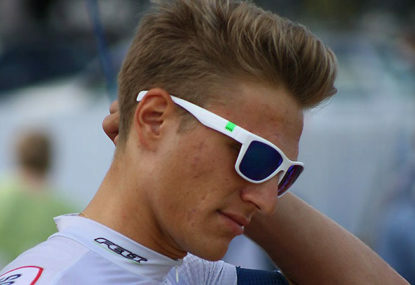 The general classification men will be required to show themselves as the riders tackle a 23.5-kilometre individual time trial on Stage 4 of the Criterium du Dauphine. After a lot of climbing over the first two days, the pure sprinters will be keen to get another flat parcour and a fast bunch sprint in the legs on Stage 3 of the Criterium du Dauphine. Stage 2 of the Criterium du Dauphine will be one for the sprinters. 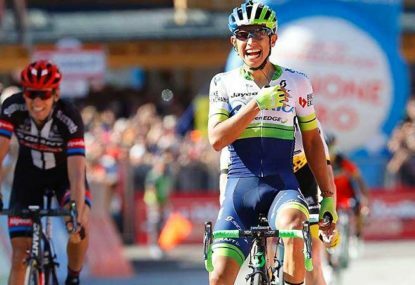 Join The Roar’s live coverage of Stage 2 of the Criterium du Dauphine from 11pm AEST. 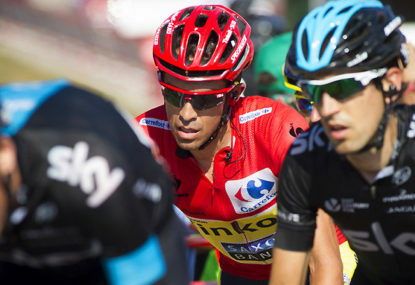 Stage 1 of the Criterium du Dauphine will be one for the punchers, with three climbs inside the final 35 kilometres of racing sure to put the pure sprinters under pressure. 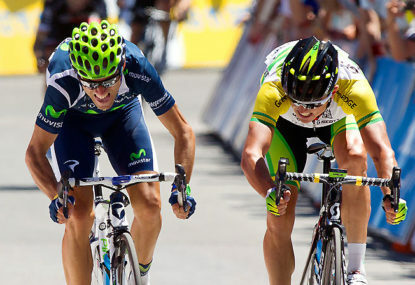 Join the Roar’s live coverage of the first stage of the Criterium du Dauphine from 9:45pm AEST. 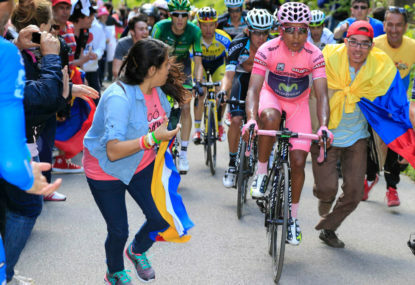 The Giro d’Italia has been my favourite Grand Tour over the past few years, with some sensational racing and gripping moments keeping the interest in the event high. Liege-Bastogne-Liege is the fourth monument of the year, and will bring to a close a riveting classics season. Join The Roar’s live coverage of ‘La Doyenne’ from 10pm AEST. The second piece to the Ardennes puzzle is Fleche Wallonne, tackling the excruciatingly difficult final ascent of the Mur de Huy. 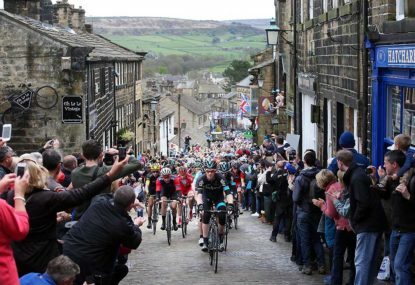 After the cobbled classics finished at Paris-Roubaix, the peloton switch their attention to the punchy hills of the Ardennes. 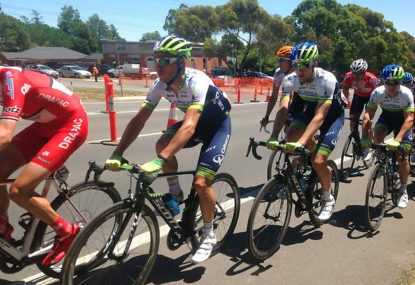 Join The Roar for live coverage of both the men’s and women’s Amstel Gold Race from 9:30pm (AEST). 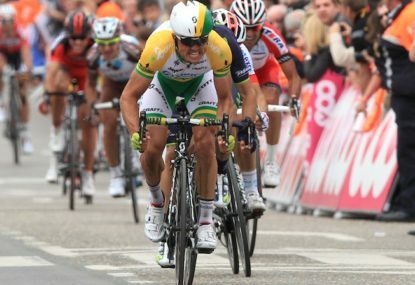 While the main talking point that came out of the Tour of Flanders last Sunday was Phillipe Gilbert’s epic solo attack to take the win in front of his home fans, Australian Luke Durbridge of Orica-Scott continued his impressive run of classics form, finishing in 12th place. 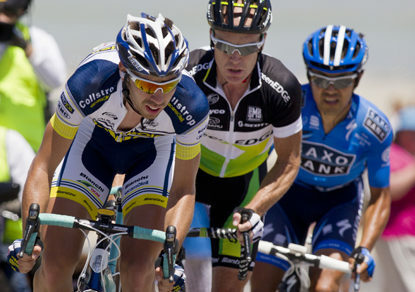 Milan-San Remo is often referred to as the ‘sprinter’s classic’, due to the fairly flat parcours. Over the last five years, the race has been dominated by the sprinters, and tonight’s 2017 edition should be no different. The penultimate stage of Paris Nice throws up the only mountain top finish off the tour, up the fifteen kilometre ascent of the Col de la Couillole. Stage 6 signals the start of three difficult days which will ultimately decide the general classification positions for Paris-Nice. 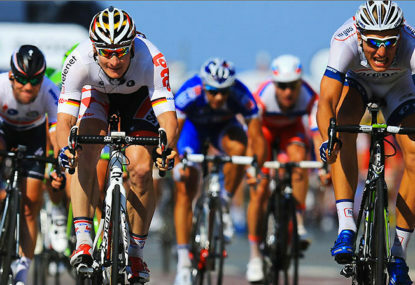 Stage 5 of Paris-Nice is the final sprint finish of the race, and should be chaotic if the others are anything to go by. 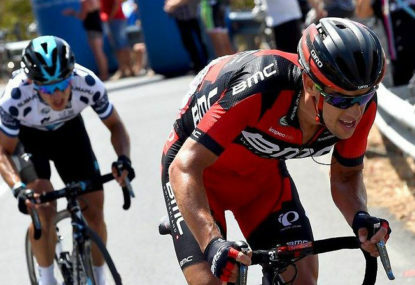 Paris-Nice signals the real start to the European season if you are one of the riders who will be contending for Grand Tour glory this season. 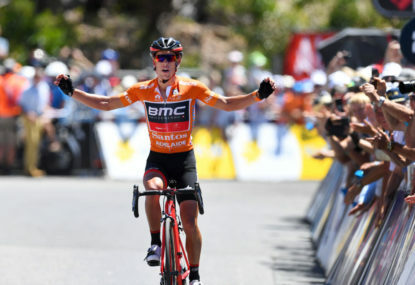 After a hotly contested Tour Down Under which saw Australian riders dominate their European counterparts, they will be out to continue it at the Cadel Evans Great Ocean Road Race. Join The Roar for live coverage from 12:30 pm (AEDT). 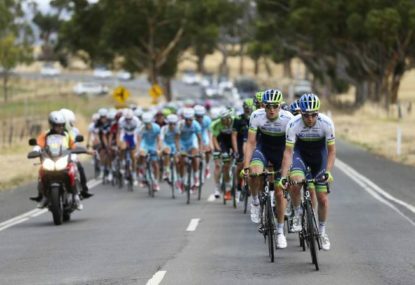 Stage 5 of the 2017 Tour Down Under sees the peloton tackle the brutal-yet-annual Willunga Hill stage, which has been a major part of the race for the majority of the races existence. Stage 4 from Norwood to Campbelltown will be a lumpy affair, with the road consistently going up and down all day, before finishing in what should be another bunch sprint. 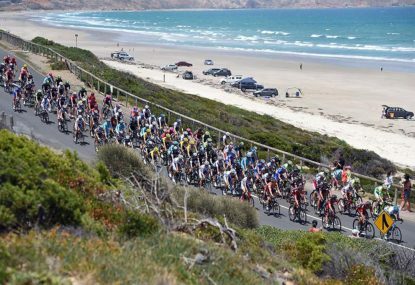 The traditional sprint finish down into Victor Harbor marks Stage 3 of the 2017 Tour Down Under.